Posted July 16th, 2018 in Social Media. Tagged: content, curation, facebook, suggestions, twitter. You know what sells like hot cakes these days? Content! In fact, right in line after the oft quoted saying “customer is king”, is the phrase “the right content is king”. And it’s 100% true. 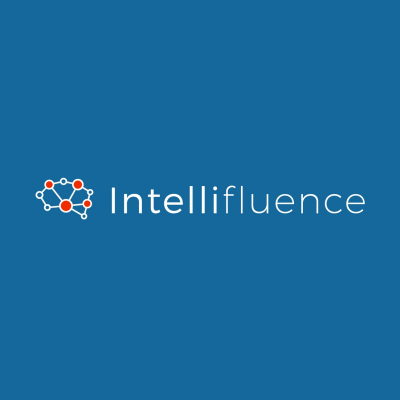 In this day and age where people are always hooked on to the Internet to gather information, words have the power to influence customer thinking, behavior, and preferences to a mind-boggling extent. But not just any words, the exact right words. If you are an organization that’s looking to expand its customer base through techniques like social media marketing, you need concise, intelligent, and engaging content that will strike base with your target audience every single time. One miss could be the chance you’re competitor is waiting for. And that’s why leading organizations are entrusting their social media content marketing tasks to automated and intuitive tools like Quuu. Quuu is a content suggestion platform that allows you to grow a relevant social media following across the entire social landscape in your niche by letting you schedule appropriate, unique, and interesting posts to keep you going without any intervention or interruption. Of course you can edit what goes out and when but it sure is a big time and effort saver for your online marketing teams, isn’t it? 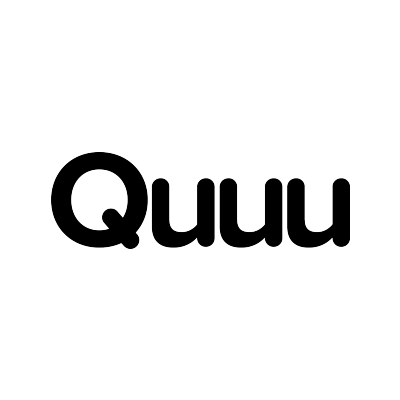 Quuu is an online content suggestion platform which lets you automate your social media posts by queuing them in a buffer and posting them at the schedule you desire. All you need to do is connect your Buffer or HubSpot account with Quuu to start receiving content suggestions relevant to your niche. 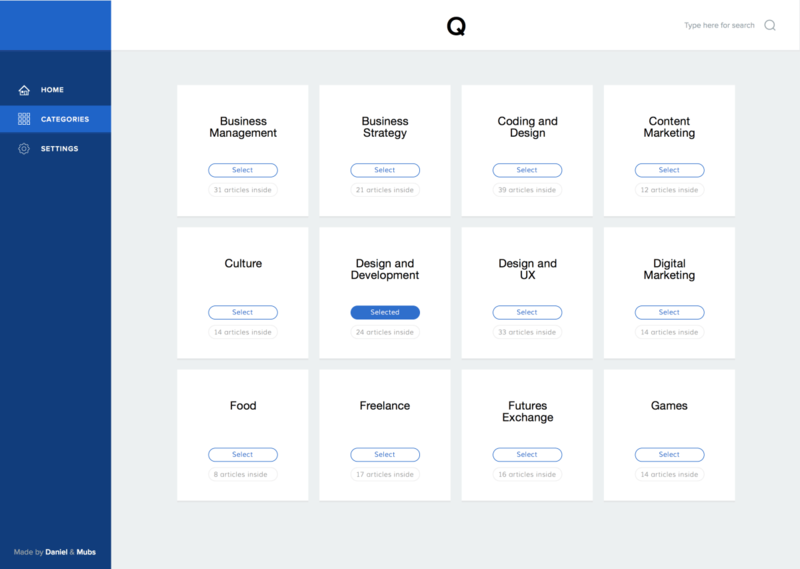 The best part about Quuu is that all content it suggests is hand curated by its team, applicable to over 500 interest categories. You can edit any of the content suggestions you get, even add your own voice to them, and add them to your social scheduler to be posted when it matters the most. With a platform as prompt as Quuu, you’ll always have a full schedule of things your followers will love and it will help you grow your social media following across all the different platforms you target. The Quuu Scheduler – One-stop destination to manage all your social profiles and effortlessly schedule posts across Facebook, Twitter and LinkedIn. This feature lets you fill your social media scheduler with Quuu’s popular hand-picked content suggestions without having to sign in and out of various platforms. Content Recycling – Extremely easy way to reuse great piece of content so that it pops up on your social over and over again to ultimately reach a larger audience. You can mark content as evergreen and have Quuu store it in your own content library making it easily accessible in the future. Collections – Collections refer to the content library we mentioned in the point above. The content suggestions you receive from Quuu can be added to collections so that you can reuse them at any later point. When it comes to social media content management (this includes content curation, scheduling, posting, and reusing), Quuu is fast becoming the accepted standard across industries. Quite interestingly, that’s all it took for us to reach our dashboard. No lengthy forms asking for company details or other questions new users are generally hesitant to answer at first. All we needed to do was give the tool our first and last name in addition to our email id and click on the “Save and connect social profile” button. The dashboard was simple with options to connect Quuu to our various social profiles. Clicking on any of the above options redirected us to the respective login page of the social platform where we were prompted to log in and allow Quuu to access our timeline and make relevant content suggestions. Finally, we were prompted to select categories for which we wished to receive content suggestions (a free trial allowed us to pick up to 5 categories). There were over 500 categories to choose from which was actually quite impressive. A quick confirmation later we were all set to receive up to 6 suggestions per day in our content library. A few moments later we could see content suggestions relevant to the categories we selected displayed in the right hand panel of our dashboard. We could drag-and-drop any of the suggestions to the various time slots indicated in the middle panel to schedule when it should be posted. As simple as that! Working with Quuu was quite straightforward, and if you ask us, an online tool that takes care of such a huge chunk of your work (managing social media posting automatically) for a price as competitive as $15 a month, we say everyone should try this one out at least once. Formulating the perfect content takes time and effort, and not everyone out there can do it well. Quuu finds the very best content by hand-reviewing each and every piece its team creates so that you have more free time for other areas of your business. We give the tool a definite thumbs-up!